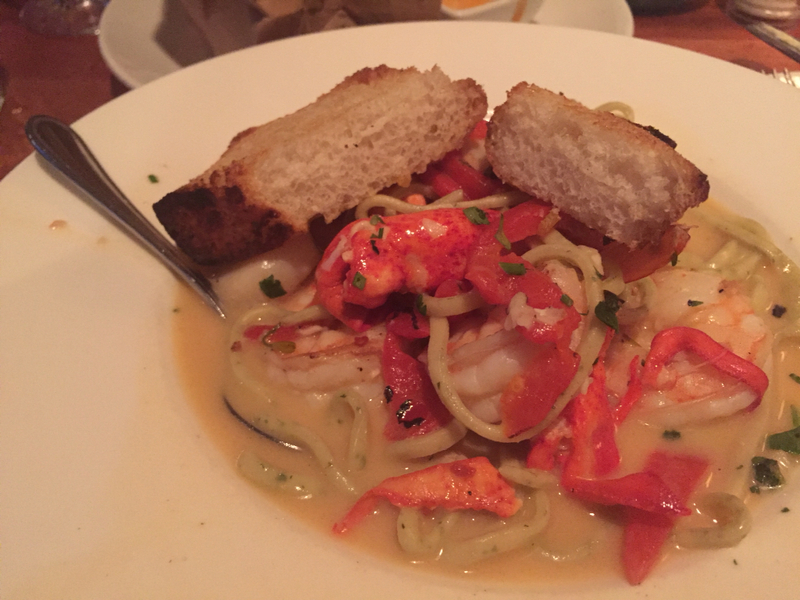 With a picture perfect setting, they also serve up delicious food for your dinning pleasure. Let's dig into the details on some of their delectable morsels. 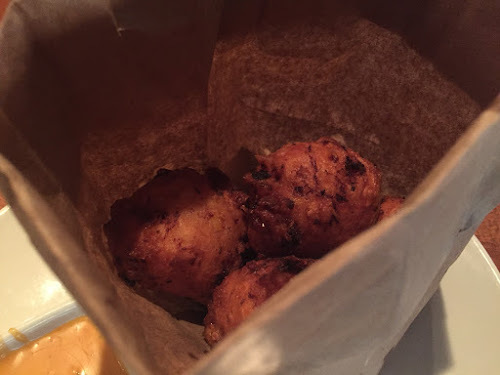 Lobster fritters with sweet corn chipotle aioli, give me three bags and it wouldn't be enough! 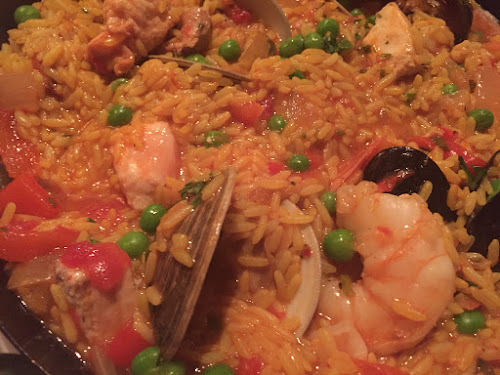 Paella was loaded with seafood, my palate was beyond happy that I picked this dish. Shrimp scampi, you'll love the garlic flavor! 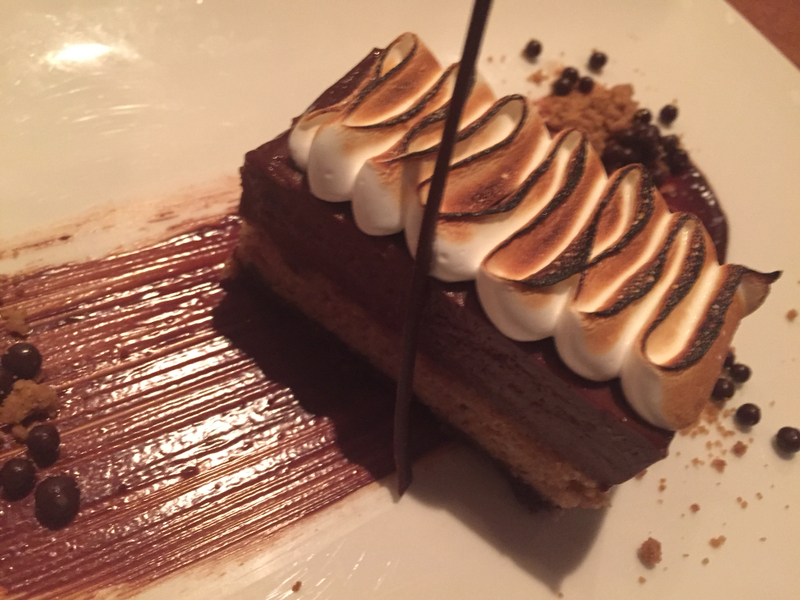 Thank you pastry Chef Casey Picardo, s'mores bar dessert was unbelievable! 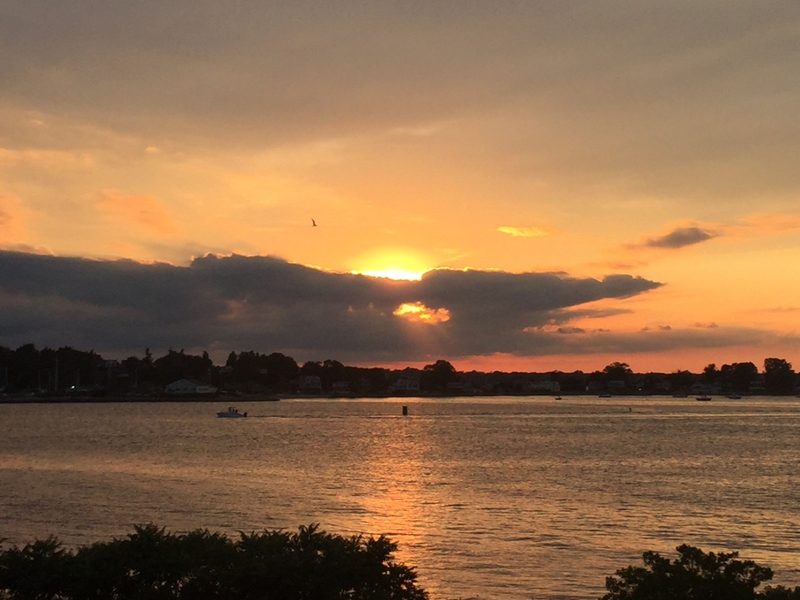 Looking for something to do, head to Newport about a half hour away where you will find shopping, the mansions from the Gilded Age, maritime history, and so much more.